As an Allstate Agent in Tallahassee, I know many local families. My knowledge and understanding of the people in this community help me provide customers with an outstanding level of service. I look forward to helping families like yours protect the things that are important - your family, home, car, boat, and more. I'm proud to work with a company who's been serving satisfied customers for over 80 years. Customers count on outstanding financial strength and superior claims service to help protect what they value most. Allstate delivers on their promise. 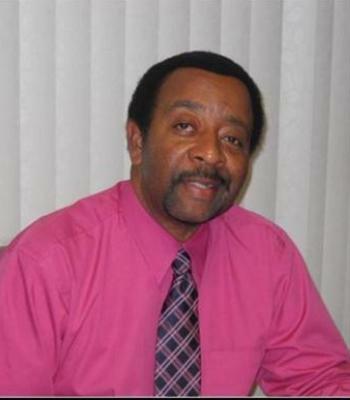 In fact, their outstanding financial strength and superior claims service received an A+ (Superior) rating by AM Best. Quality service, strength and satisfaction - that's something I'm glad to be a part of. As your Allstate agent, I can help you understand how the choices you make - such as the car you drive - affect your insurance rate. 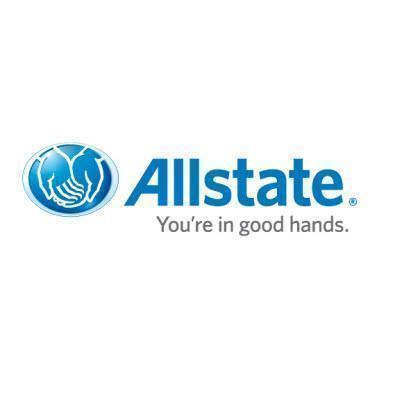 I'm committed to helping you get the appropriate level of protection and make it easy to do business with Allstate.